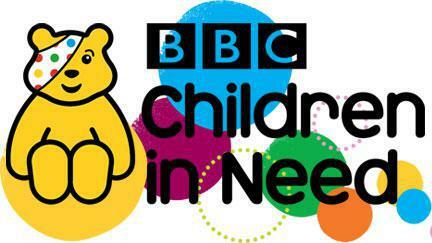 As a school we have decided children in Reception to Year 6 can dress up in Pudsey t-shirts, ears, pyjamas, wear something yellow, something spotty or any Children in Need merchandise. Nursery children will be having a Pudsey pyjama party. Could all nursery children wear their pyjamas to nursery. We would suggest that if children are wearing Pudsey hats, ears or hair accessories they can wear these with school uniform. If they are wearing Pudsey clothing it would not have to be worn with school uniform. We are asking all children to bring in a donation on the day to support this great cause.